Our partnership of schools has a number of projects in place to support schools to ensure every learner is engaged, stretched and achieving. One project is our Student Voice in Learning Project. 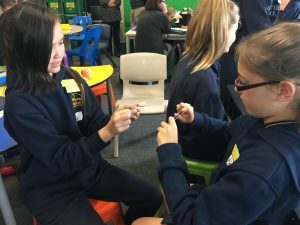 The purpose of our focus in this area comes from the understanding that children’s learning is supported by students being directly involved in how they learn. This then allows us to better support students in their own learning. 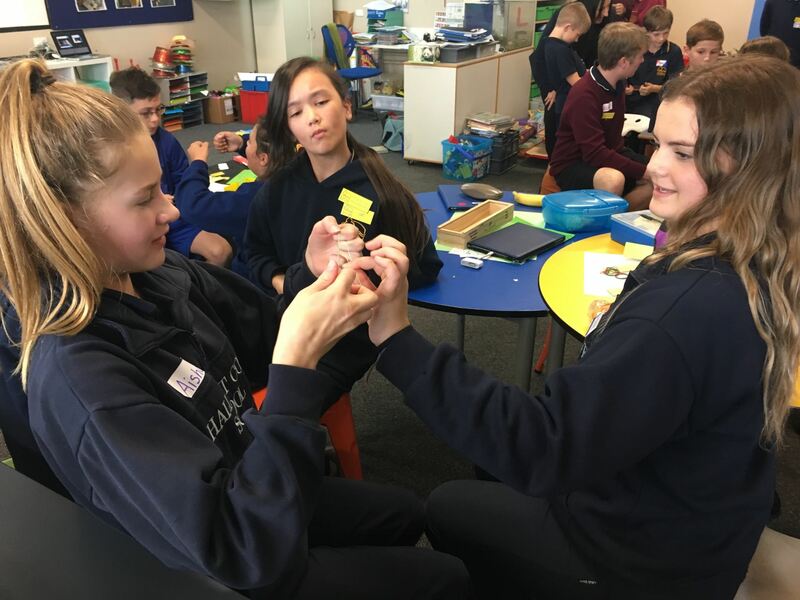 A stronger sense of agency (the political dimension) so that students realise that they can have impact on things that matter to them in school. Fielding M, Rudduck J, 2002, The Transformative Potential of Student Voice: Confronting the Power Issues, ACBER, University of Exeter, England. 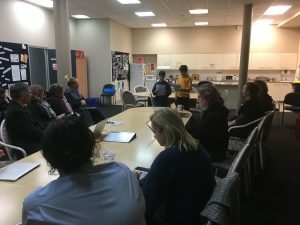 Students from across the partnership gathered at Woodend last Friday for the second of 5 sessions building on the learning about stretch thinking and learning observations from last year. 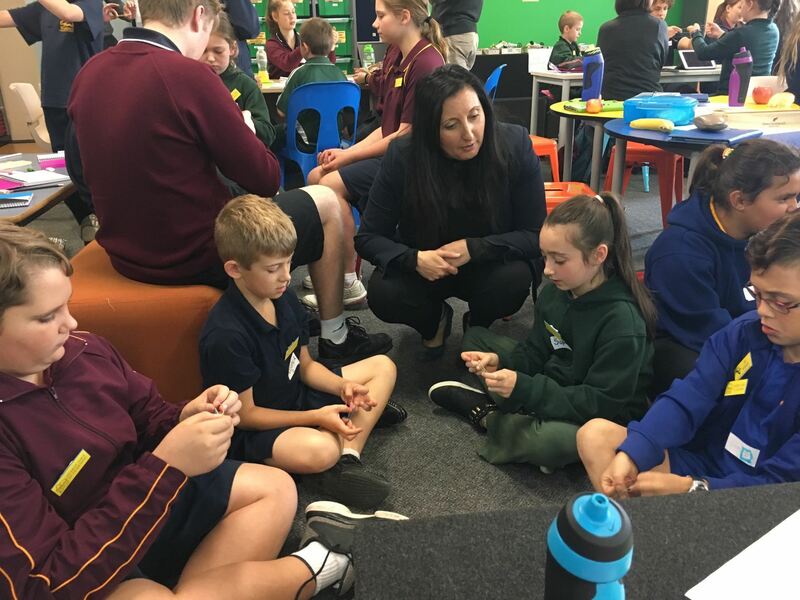 School teams had run a stretch activity in classes and conducted learning observation processes at their sites and provided fabulous feedback about what they had noticed and wondered through the process. 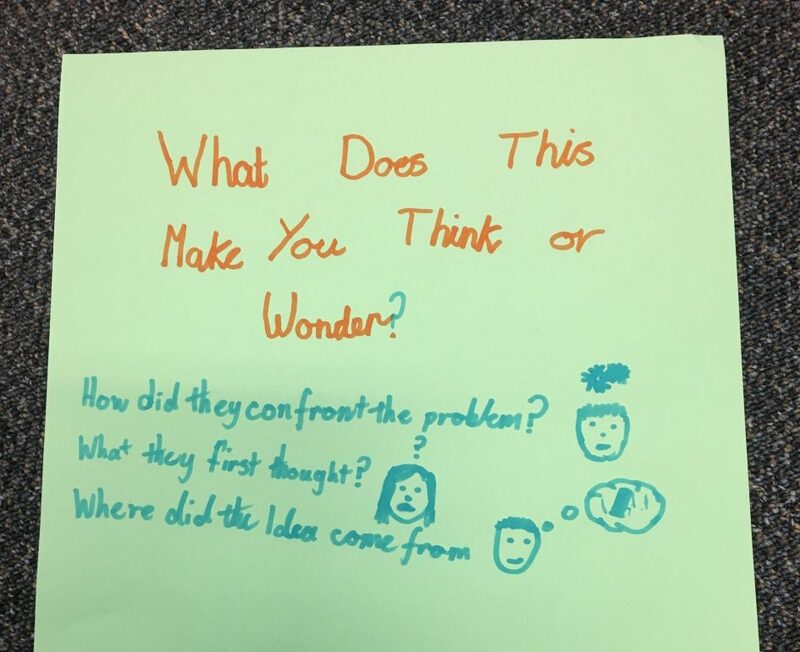 One of the wonderings was around ‘questioning’ which tied in with last year’s wondering: “Does the type of question affect how much students stretch think?” In the session we began looking at different types of questions and will build on this in future sessions. 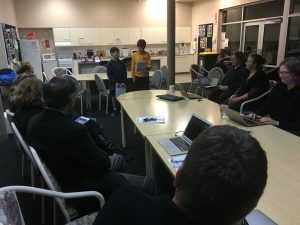 At Governing Council this week, students shared their learning about the Project and answered many thought-provoking questions from Governing Council members. Hello everyone and thank you for having us here. 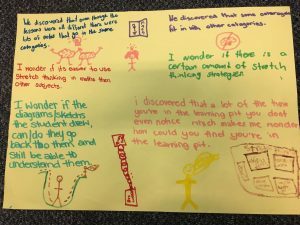 You may have heard the words “STRETCH THINKING” recently. This means we, as students, are thinking in a way that is open minded, rather than closed. We call this having a “growth mindset”. Having a growth mind set means; we want to try new things, believe we can solve tricky problems, take on challenges, learn from our mistakes and never, ever give up. We know that having a growth mind set makes us better learners. So far this year, our Marion Coast group has met twice here at Woodend. We are working together with the other schools in our area to develop strategies and learn more about “stretch thinking” tasks for students at our school. Part of our role is to hold student observations in our classes and record what we see and hear students doing, when they are faced with a challenging task. We heard words like: this is impossible, we can do this and yeah we did it! Last year we learnt that some types of questions help us think better than others, so one of the goals for this year is to work with teachers and “co design” tasks, especially in numeracy that really challenge student thinking. 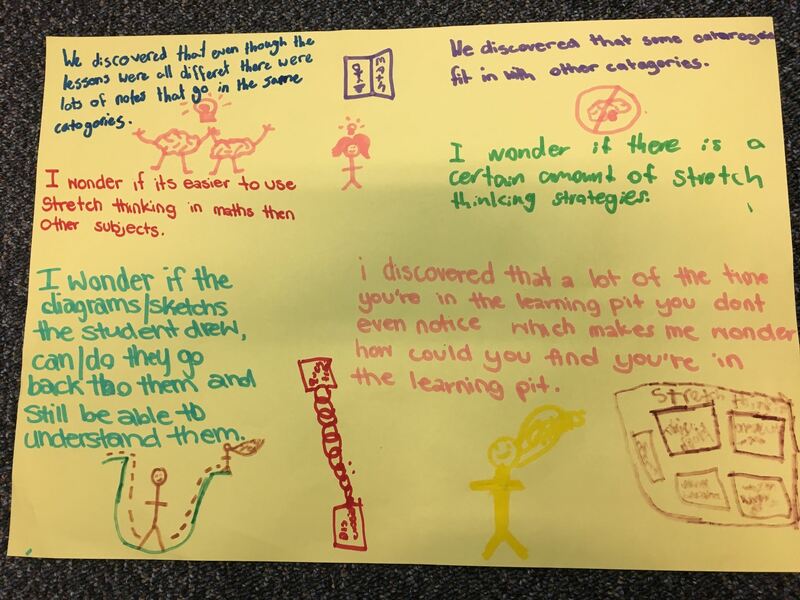 We really enjoy thinking about our learning and how as a group we can work together to make stretch thinking activities become more common across all areas of learning.